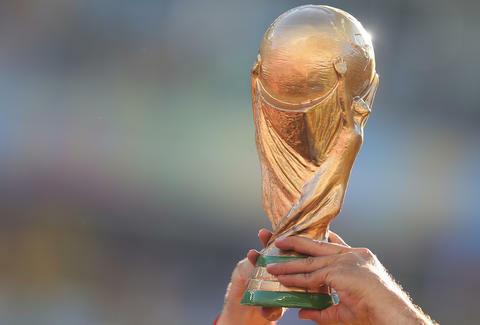 It's the first time since 1986 the US will not take part in the World Cup. The chances of it happening were minuscule. Even a tie would have had the US in pretty good shape. The #USMNT has several ways to get to Russia tonight. Alas, they could not get it done. With reality setting in, fans of the US Men's National Team realized they would have to wait until 2022 to see Christian Pulisic in a World Cup. Many were ready to burn the whole system to the ground. Fans seem to be taking it pretty well, though. If fairness to the #USMNT, how are they expected to beat two countries at once? They should change that rule. This is easily the most embarrassed I have ever been as a sports fan. And I root for the #Vikings. When I die, I want the #USMNT to lower me into my grave so they can let me down one last time. The US men's soccer team will always let us down. Slash their budget and give it to the US women's team. Quit throwing good money at bad. On the upside, the US Women's National Team is actually good. They're the reigning world champions and the next women's World Cup isn't that far off. It'll take place in June of 2019.